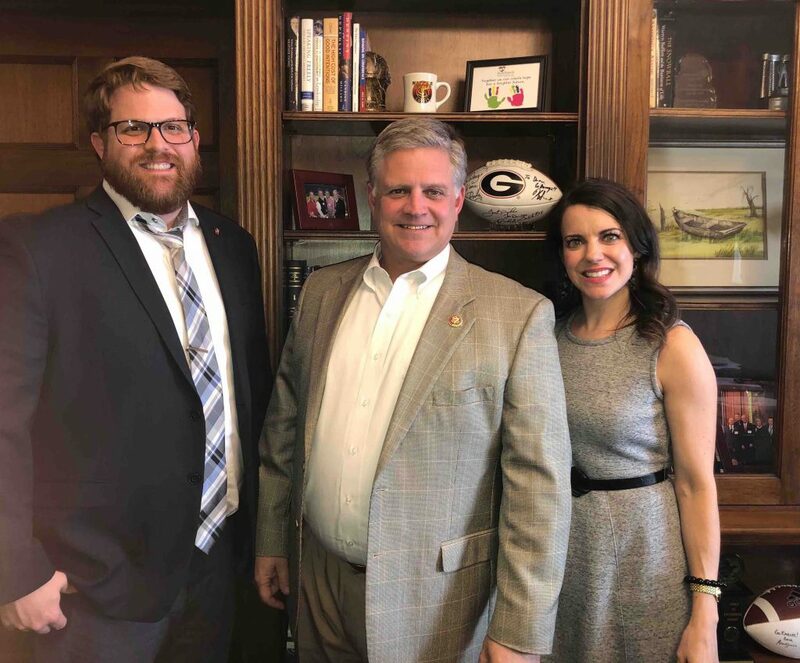 In Tooth Talk’s latest installment of our Dentist in Congress series, Sarah and Peter sit down with Georgia Representative Drew Ferguson to discuss what it is like to be in Congress; his hometown of West Point, GA; and all things Georgia Dawgs. Rep. Ferguson also shares how he went from being a rural dentist, to small town mayor and now a member of Congress. 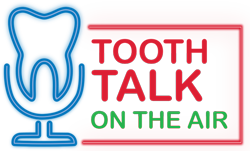 Discussing his work on the House Ways and Means Committee and his appointment as Chief Deputy Minority Whip, this is an episode you don’t want to miss!